which provides high-end business solutions to clients across the globe. and implements the best innovative-based solutions for different businesses. 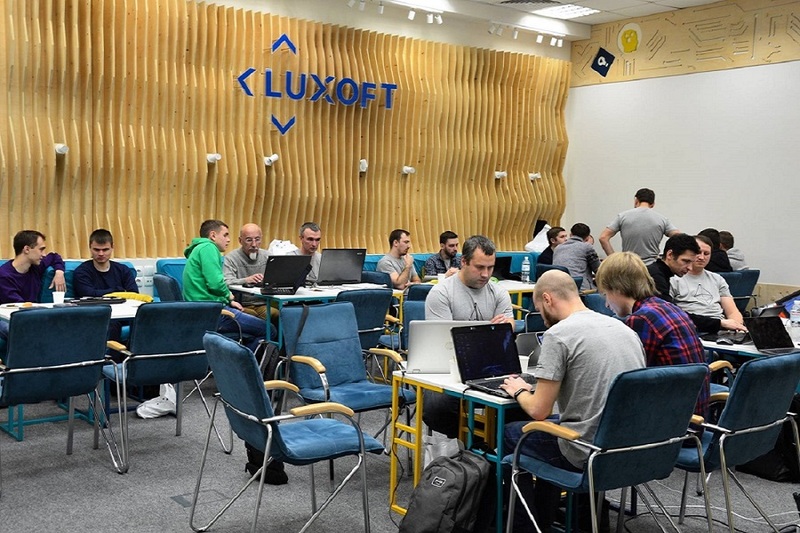 Luxoft considered purchasing an IT company in Ukraine with 500+ employees. Apart from legal support in the deal, the client needed help in restructuring the acquired company to make it legit. Since the Ukrainian IT market has its unique features, it was important for them to work with a service provider that would be experienced specifically in the local technology industry. Since Alcor has already assisted other IT companies in this kind of deals and covered various related activities such as pre-M&A discussions, price negotiations, due diligence reports, purchase agreement drafts, negotiations etc, Luxoft opted for us as their legal service provider. First of all, Alcor assisted in making a pre-M&A deal report which pointed out high-level risks and considerations. As a part of this process, Alcor team was preparing weekly reports and making conference calls to keep the key stakeholder updated. We addressed all unforeseen questions which are a common practice for this kind of deals. Our due diligence services for technology companies usually include verification of the employment relations between an IT company and its software developers, ensuring that the created intellectual property belongs to the IT company or its clients. The due diligence report also covered employment and consultant agreements, salaries/pensions/bonuses conditions and policies, vacation and sick leave payments, stock option plans, medical insurance plans etc. Legal advisors from Alcor also audited all tangible and intangible assets, including leased and owned property, intellectual property (trademarks, software, domain) and other things. The report also comprised checks of the business tax structure. All of this has been done to ensure that there are opportunities to save costs with efficient tax structures. compliance with laws (labor, criminal, administrative as well as licenses and government permission). all contracts concluded by the seller with clients, suppliers, landlords and other partners to ensure business continuity. It is worth mentioning that each purchasing company needs to ensure that the seller is not involved in any corruption activities so that business processes are transparent and the purchasing company will not face any troubles. For IT companies it is also important to ensure that employees are properly documented, hence they can receive a visa to the target countries, e.g. the USA. Read more here. Luxoft and the seller company undertook the necessary steps to restructure the seller to make it as safe as possible for the deal to be concluded. Finally, we helped to manage their post-deal activities like company integration and processes alignment. Luxoft received a detailed due diligence report, where all major risks related to the deal were identified. Moreover, Alcor provided a detailed explanation how to avoid or mitigate the potential risks. As a result, the company saved money and reputation. The suggested new model of organization and management of the seller company was accepted by the client. It still functions and performs very well. Luxoft was not involved in any court cases and legally purchased the Ukrainian IT company. Alcor actively participated in drafting and negotiating the purchase agreement to make sure that all terms and conditions related to the deal were as favorable as possible. Alcor and Luxoft have developed trust and successfully collaborate further. Luxoft often addresses to our team when the company seeks a deep expertise in IT law and Ukrainian tech market. We also recommend checking another case study with Tonic Health here to figure out how tech companies benefit from having an R&D office in Ukraine backed up by Alcor.